The first book-length study of the neglected theme of monstrosity in Italian Renaissance gardens. 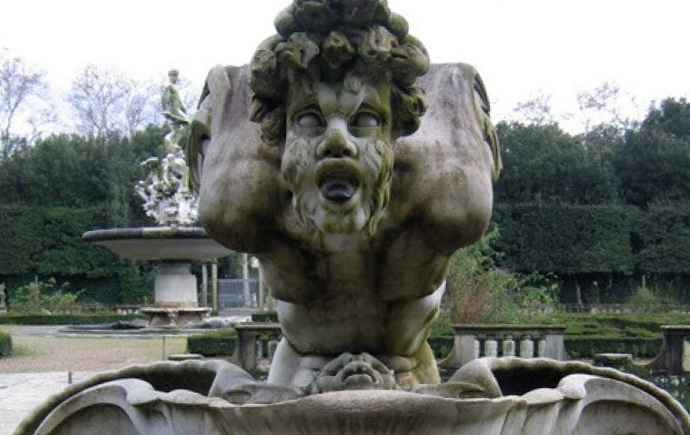 Monstrous, grotesque and gigantic figures appear in most major gardens of the period. In the past they have been interpreted as expressions of artistic license (fantasia), of the inventiveness and variety of nature, and as allusions to Classical sources such as Ovid’s Metamorphoses. Yet monsters feature in other early modern discourses besides those of art, literature and mythology. The Monster in the Garden draws on a range of thinkers in the fields of medicine, teratology, natural history and law, to consider the Renaissance garden from the perspective of contemporary concepts of monstrosity, abnormality and difference. An important premise of the book is that the ‘period eye’ of the early modern garden visitor would have been informed and influenced by a wide range of discourses. If, as Michael Baxandall argued several decades ago, our understanding of Renaissance paintings necessitates the reconstruction of the conditions of spectatorship, which were formed by a host of extraneous activities, practices and experiences—from barrel gauging to dancing—then a reception history of the Renaissance garden should similarly attempt to incorporate the potential interpretative equipment and experience of the historical beholder. The imaginative world of Ovid and others was self-evidently evoked in early modern garden design and experience, but so too, arguably, was the ‘juridico-biological domain’, as Michel Foucault called it, of the lawyers and the physicians. 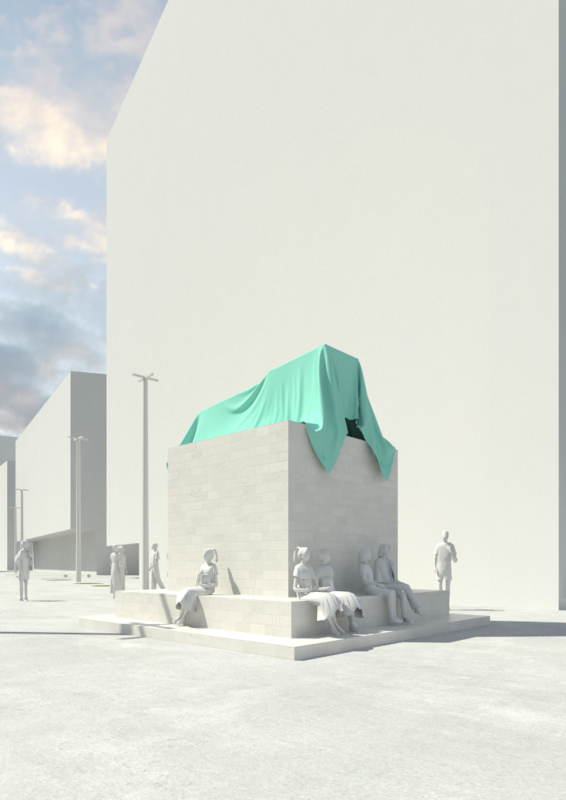 The Monster in the Garden has attracted significant research funding from the Australian Research Council (Discovery Project Grant) and the Graham Foundation for Advanced Studies in the Visual Arts (US). The book will be published by The University of Pennsylvania Press, in the series Penn Studies in Landscape Architecture.